$159 Seen a lower price? This item cannot be returned once the manufacturer's seal has been broken. Any defective merchandise must be dealt with directly through Native Instruments. 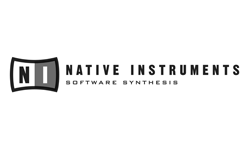 If a product is found to be defective, you must contact Native Instruments' customer support at 866-556-6487 for service. 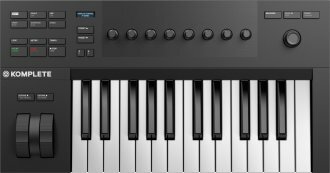 Get hands-on with all of your instruments and effects from a smart, streamlined keyboard at an affordable price with the Native Instruments Komplete Kontrol A25 USB MIDI Keyboard. Find, tweak, and capture your sounds, perform on a best-in-class keybed, and express yourself with the included collection of pro-grade instruments. 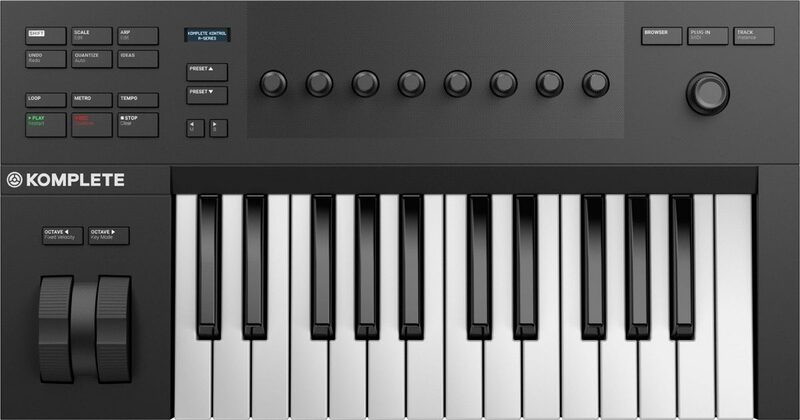 Same Day Music is an authorized dealer of Native Instruments products.